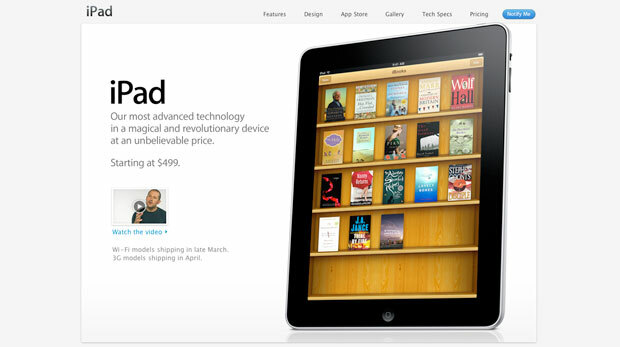 When Apple announced that its ebooks, destined for its upcoming iPad tablet, would sell for $12.99 to $14.99, well above Amazon‘s established $9.99 price, publishers beamed. But more details on Apple’s deal with those publishers has come to light, and it turns out that price was actually a ceiling–and Apple has the power to demand lower prices for bestsellers. The New York Times is reporting that Apple inserted provisions into its contract with the major publishers that require bestsellers to take a dip in price, probably down to the $9.99 level offered by competitors like Amazon and Barnes & Noble. It’s a reasonable position; bestsellers are always discounted in the old-fashioned ink and paper versions, so why not discount them in their digital form? Besides, digital media always needs to undercut physical media–it’s been that way with music and video for years. This development is interesting as it relates to publishers, who were universally thrilled at the introduction of the iPad and Apple’s iBooks digital bookstore–they must have known about this provision before the announcement, so maybe they’ve just decided to back Apple (which has a precedence of success in digital media, with iTunes) in the hopes that eventually they’ll turn a profit. Either way, this is good news for the consumer, and very, very bad news for Amazon, who may be forced to cut prices to compete.